I love writing code. I'm very passionate about technology. I enjoy contributing to open source. I love to learn new things. I have 5 years of experience, but I have been tinkering with computers since I was just 10 years old. I am a quick learner and big fan of everything new, including all new technologies. Just show me something really cool and I'll learn it tomorrow or do everything to get into. The best rated TV App in Switzerland with more than 150 TV channels. 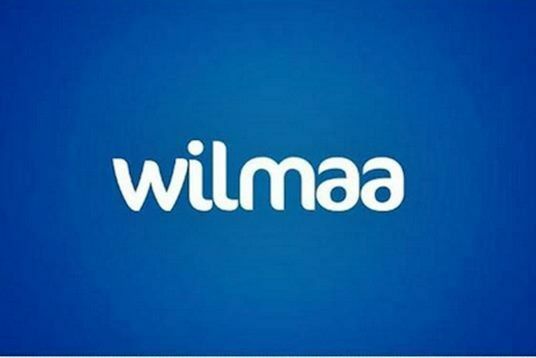 Also TV with Wilmaa for computer in any web browsers. Find the most exciting programs in the guide or in the recommendations and record programs for free to watch them later. Do you also want to discover the best movies and series of the past 7 days, in highest picture quality and have no more ads when switching channels? 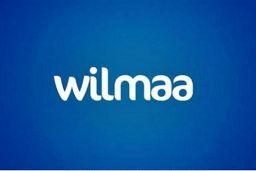 All of this and even more is possible with Wilmaa. A project for storing, handling and visualizing big amount of data. It instantly transforms your raw data into insights and data-driven actions. Worked on the front-end development. I have mostly worked on the client's side and created eCommerce plugins for the platform. Integrated different payment systems (Stripe, PayPal). That was a web app for personal shoes cretion based on a 3D foot scans. This app consits of few searate parts: market of the shoes, scaning app for download, integarted recognition tool, wide amin panel with a lot of functionality. Project still ongoing and under NDA. The site is for booking and managing shipments. It’s built using blockchain technology. This application creates a market, where consignors and carriers can interact directly to each other.